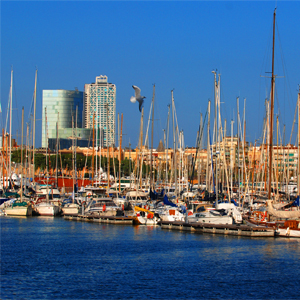 Travel to Spain and explore Barcelona, one of the most cosmopolitan cities of Spain. 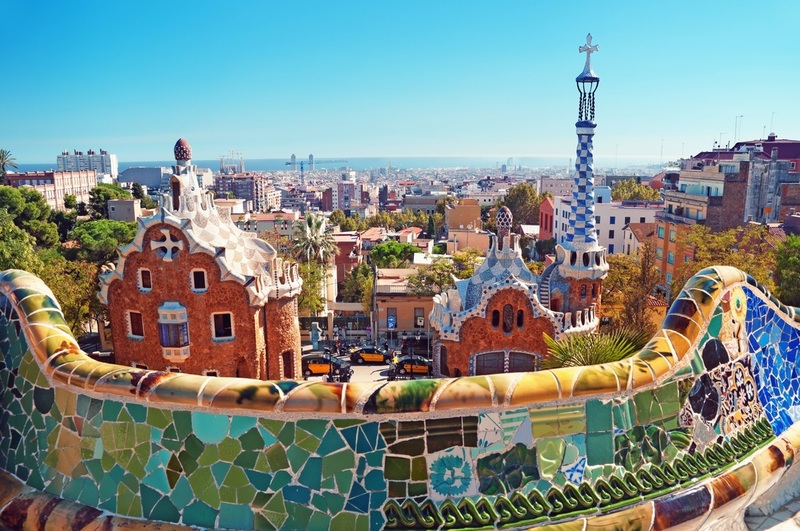 Like the locals, you can succumb to the colorful creations in Parque Guell, lose all sense of time pondering a Picasso or Miro, or drop by a tapas bar for a delectable snack. Barcelona uniquely blends culture, art and natural beauty, which are pleasantly punctuated by such architectural wonders as Gaudi's Sagrada Familia Church. Take-in the energetic pulse of this exciting city, and build memories that will last a lifetime. Travel to Spain and see a land of diversity in culture, religion and terrain. This Spain vacation you will forever treasure.